The credit industry often uses terms and abbreviations which are not fully understood by consumers. 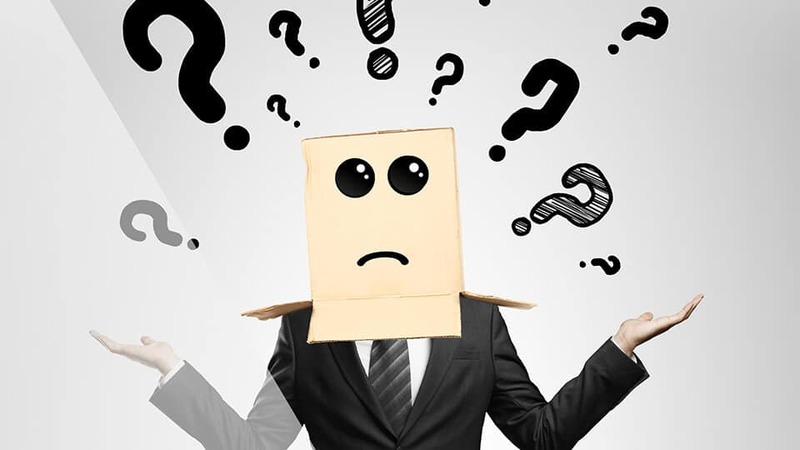 To make matters worse, sometimes uninformed members of the news media or even some self-proclaimed “experts” will misuse credit terms and perpetuate credit myths, occurrences which only add to consumer confusion about the subject of credit. So, what is the difference between credit report and credit score? One of the biggest credit misconceptions in circulation is the false idea that your credit reports and your credit scores are the same. Yet in reality credit reports and credit scores are not the same at all. The two terms actually describe two entirely different products, products which are not even created by the same companies. It is not difficult to understand why the terms credit report and credit score are so often confused. There are a list of online articles defining exactly what is the difference between credit report and credit score?After all, the two products do serve very similar purposes. Lenders also routinely rely upon both credit reports and scores for a look into how you have managed credit in the past and as a means of predicting how you might manage future credit obligations as well. So what is the difference between credit report and credit score? In the United States credit reports are created and maintained by many companies. However, the three major credit bureaus which create and sell the credit reports most often used by lenders are Equifax, TransUnion, and Experian (Things You Should Know About Credit Bureaus). If you have established credit history by opening credit cards or taking out any loans in the past then you probably have a credit report with all three major credit bureaus. The main difference between credit report and credit score is simple. Your credit reports are created to show a user-friendly history of how you have managed your current and past financial obligations. If you have a history of making on-time payments, that history will show up in your reports. If you have a history of paying late or skipping payments all together, that negative history will show up as well. In addition to your payment history, your credit reports also feature important information such as the outstanding balances on your accounts, your credit limits, and your personal identifying information (i.e. name, addresses, date of birth, social security number, etc. ), and much more. Understanding credit reports is key to good financial health. Federal law grants you free access to your three major credit reports each year. 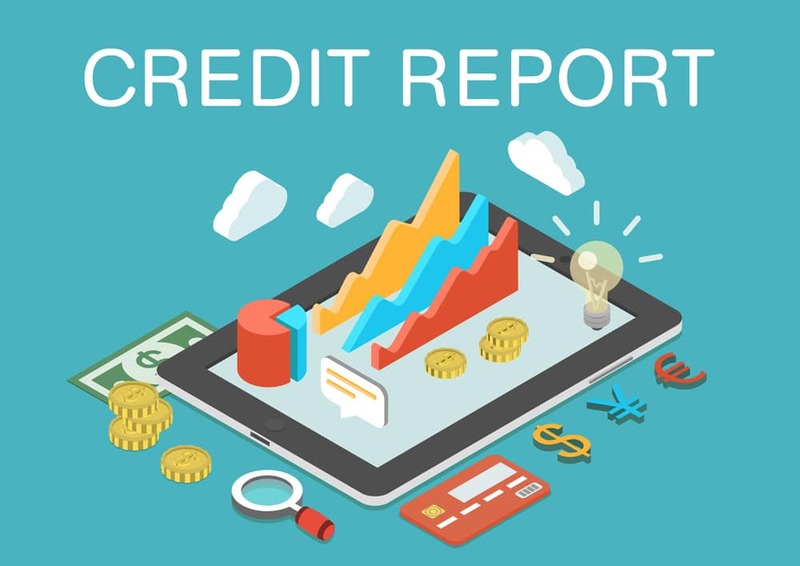 To claim your free reports you simply need to visit www.AnnualCreditReport.com. It is important to keep an eye on the information contained in your credit reports because, unfortunately, credit reporting errors are quite common. While you may only have three major credit reports you actually have hundreds of credit scores which are commercially available. This is another main difference between your credit report and credit score. 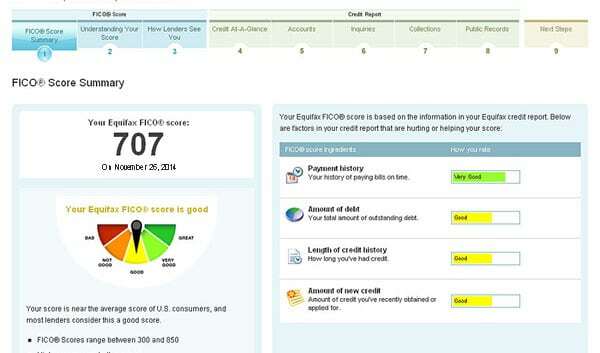 These scores are not directly designed by the three major credit bureaus but by different companies altogether. The two primary brands of credit scores (though certainly not the only brands) are created by FICO and VantageScore Solutions(Introducing VantageScore 4.0). It is worth noting, however, that VantageScore Solutions is owned by Equifax, TransUnion, and Experian. Furthermore, FICO is still by far the most popular brand of credit score used by lenders. Credit scores take the information contained in your credit reports and then interpret that data into easy-to-use numbers for lenders. The higher your score, the lower your credit risk. This analysis of your reports provides lenders with a more effective and more manageable way to predict the risk of doing business with you. It is also worth nothing that credit scores (unlike credit reports) cannot exist as an independent product. As mentioned above credit scoring models analyze the data contained in your credit reports. Without your credit report data to analyze no credit score can be generated. Another difference between your credit report and credit score is what you are entitled to get for free. While there are many places where you may be offered free access to your credit scores (online, your credit card issuer, etc.) there is currently no legal requirement for you to be granted a free copy of your credit scores. The exception to this rule is that if you have recently applied for a mortgage the lender may be required to provide you with a score disclosure. You don’t need to see your credit score to understand credit reports, but knowing one of your credit scores can help you know where you stand. 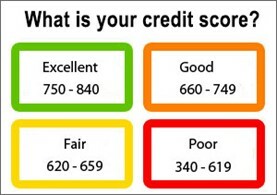 what is the difference between credit report and credit score? The credit industry often uses terms and abbreviations which are not fully understood by consumers.